NASHVILLE, TENN. (JUNE 13, 2018) Singer-Songwriter Ellie Holcomb has recently signed a publishing deal with the highly acclaimed Capitol Christian Music Publishing (Capitol CMP). Holcomb released her independent solo debut, As Sure As The Sun, in 2014 to much praise and followed with the release of the anticipated sophomore project, Red Sea Road, in 2017. Holcomb's music has charted at the top of the iTunes Christian chart, and she was awarded the honor of "New Artist of the Year" in 2014 at the GMA Dove Awards. 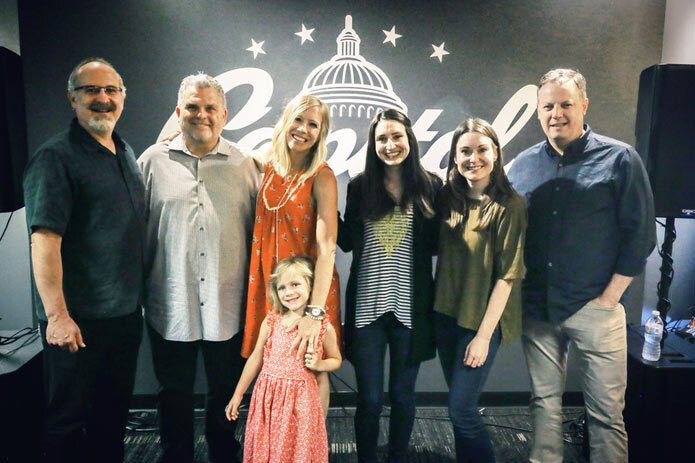 "We at Capitol CMP have been admirers of Ellie’s for some time now and always hoped we’d get the chance to work with her," states Brad O'Donnell, Chief Creative Officer Capitol Christian Music Group. "She has a stellar reputation both as a skilled, thoughtful songwriter and even more as a special person. We are excited to be partnered with her and looking forward to all of the great songs that lie ahead!" Holcomb's not a newcomer to the writing world as she has had numerous song credits to her name including all of her own songs (top hits "The Broken Beautiful," "He Will," "Find You Here"), along with "Christmas For You and Me" (Amy Grant, Tennessee Christmas), "This Cup" (Sara Groves, Floodplain), "Everything Is Mine In You" (Christy Nockels, Let It Be Jesus (Live)), "Hung The Moon" (Drew Holcomb and The Neighbors, A Million Miles Away). "Capitol CMP is stacked with folks who are really talented at what they do, and each member of the team contributes equal measures of skill and passion to their jobs, but I think my favorite thing about this company is that it actually feels more like a family than a company," shares Ellie Holcomb about the signing. "So honored and excited to link arms with this incredible team of writers and publishers!" 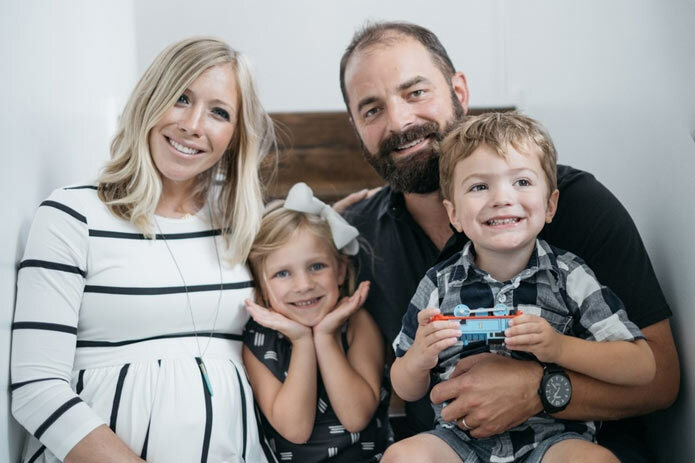 Holcomb and her family - husband Drew Holcomb (of Drew Holcomb and the Neighbors) and two children Emmylou and Huck - recently announced the upcoming arrival of a baby boy in September. In addition, she is currently working new children's music. ABOUT ELLIE HOLCOMB: Ellie Holcomb, a Nashville native, began her musical career by touring the country with her husband in Drew Holcomb and The Neighbors. After 8 years, and with the birth of their daughter, Emmylou, Ellie opted to step out of the role of heavy touring. From that space came her debut solo album, As Sure As The Sun, which charted at No. 1 on the iTunes Christian chart and helped deem Holcomb the “Best New Artist” at the 2014 Dove Awards. In 2017, she released Red Sea Road (Full Heart Music), which debuted at No. 3 on the Billboard Christian Album sales chart and on the Top Current Album Sales, overall chart. She is currently working on new children's music.